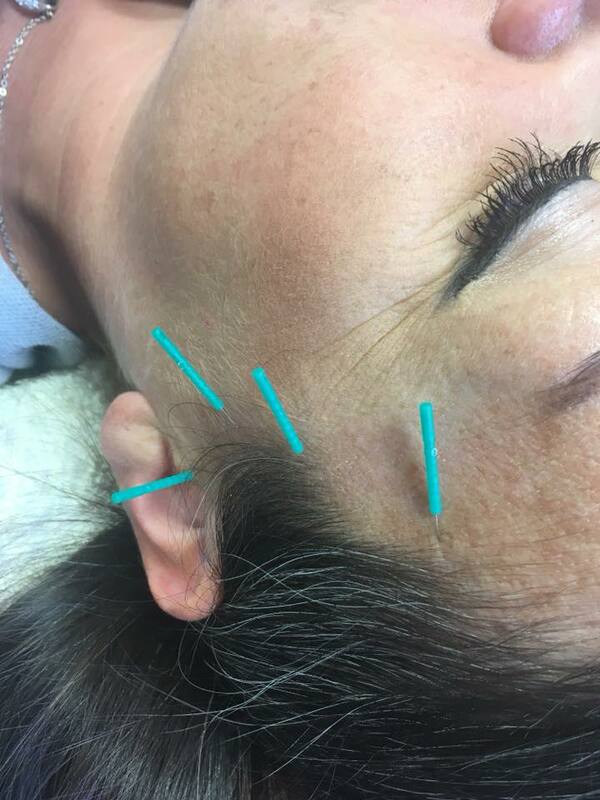 A course of facial acupuncture can dramatically increase blood and Qi circulation to the face, promoting collagen production for better muscle tone and elasticity. Cellular repair is accelerated and muscles are toned, returning the face to a healthier and revitalised appearance. Very fine needles are inserted to give a natural lift, while Qi is boosted to targeted areas such as lines, wrinkles and scars. This treatment is a natural face lift with no side effects. While cosmetically treating the face and skin, we are also boosting the energy through the meridian channels by using acupoints on the face to boost overall health and vitality, and restore balance to the body and mind. Individual treatments last 75 minutes £50. A course of 6 weekly treatments is £250.